Mopti, Mali in 2014. Credit: United Nations Photo via Flickr CC. Mali may be in a worse position now than it was in the months before the coup d’état and jihadist takeover of 2012. This is despite the fact that there is a robust UN force in place, one which has lost an extraordinarily high number of peacekeepers, making it the most dangerous deployment in the world. 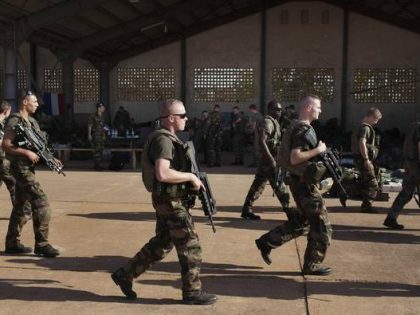 It is despite the fact that the Malian army is now buttressed by two other international forces—the French counter-terrorism mission and the “G5 Sahel” force, which coordinates the militaries of Mali and some of its neighbors. Despite also the fact that the country was able to hold a credible—at least arguably credible—presidential election in July, which returned Ibrahim Boubacar Keita to power. This is true despite the EU’s efforts, despite all the talk of (yet) another Marshall Plan for the Sahel and all the money behind it, despite the countless hours and ceaseless efforts of Malian activists, intellectuals, officials, of all the diplomats, journalists, analysts, and security experts, of all the citizens’ associations and the more high-minded political parties. Despite all the rallies, marches, radio call-in shows, reports, seminars, fact-finding missions, summits, and coffee breaks. Despite all that and more, Mali might be in a worse state than it was just before the deluge, seven years ago, when jihadists took over two-thirds of the country and the army made a mess of the rest. And if it keeps on raining, like August in the Sahel, the levee’s going to break. 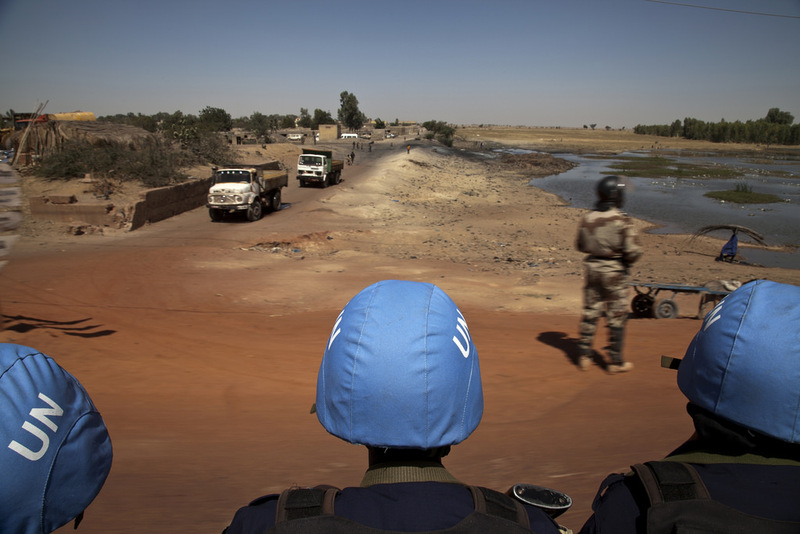 Mali endured twin disasters in the last fortnight. A garrison at Dioura (Mopti) was attacked and decimated, leaving nearly two dozen soldiers dead. This is a tragedy for their families, and for the civilian populations they were meant to protect. But it’s not only a damn shame, it’s a bloody scandal. After seven intense years dedicated to re-building the Malian army—and after more than a decade of joint training exercises and “capacity building”—the army remains unable to defend fixed positions in areas of known danger against identifiable assailants. Almost precisely seven years after a mutiny that turned into a coup d’état, one provoked by similar issues, soldiers are still being let down—not to say betrayed—by their officers and by the civilian leadership (and although the presidency has changed hands, key ministerial positions are still held by the same people). This is not Marx’s 18th Brumaire. The first time was catastrophe; the second time will not be farce. The stakes are high, but now the government may be able to count on some protection from attack by its own soldiers—in the form of other people’s soldiers, and maybe other men in arms. Those other men in arms, who are they? How closely are they tied to the army, to some of its officers, to certain politicians? The shadows are deep and dangerous. 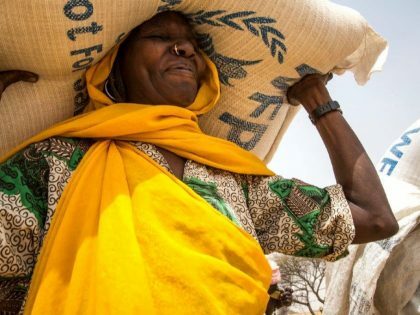 All of which brings us to the massacre last week—more than 150 people from two small villages, Ogossagou and Welingara, attacked at home, murdered, the villages burned. I walked through Harlem yesterday, past the hair braiders and down a row of brownstones, listening to RFI’s Serge Daniel report from Ogossagou, a desolate wind in his microphone. I thought of the scale of the loss. It was like a whole block had been murdered. As if someone from every family in my co-op in Sugar Hill had been shot in the courtyard. Ala k’anw khalifa. This—the militias, the murders, the indiscriminate score-settling that will be (and has already been) dubbed “ethnic violence”—is exactly what observers feared the most, seven years ago. This form of violence—and the army’s obvious failure to prevent it and potential complicity in it—is exactly the genie that won’t go back in the box. Who will forget the murdered village? It won’t be the end of the story, only the beginning. There will be revenge, and revenge for the revenge. Who wouldn’t, under these circumstances, create a self-defense militia? Why wouldn’t Bamana, Dogon, Minianka, Bwa look to the hunters, the donso? Why wouldn’t the Peuhl arm themselves, as they have done, as will everyone else? Reciting the holy trinity of conflict resolution—disarmament, demobilization, reintegration—sounds like so much whistling in the wind. 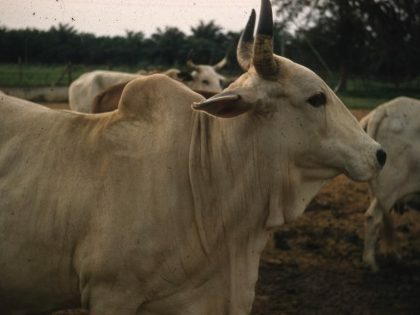 The absence of the state, its failure to provide either security or justice, particularly to herders, has always been an engine of the insurgency labelled jihad. The alliance between the “security services”—the army, gendarmes, customs, police—and the “hunters”—more aptly, ethnic militias, only fuels the engine. And here we are, in March 2019 (or 2012? ), sensing which way the wind is blowing, but not knowing where it will take us. And there’s another scandal, nowhere near the same scale, but telling nonetheless. Throughout Mali’s crisis, there has always been a strange sense of drift, a surreal disconnect between Bamako and most of the country, a lack of clarity or urgency. As if once you’d called out ‘fire’, there was no point looking for a bucket, even as your neighbor’s roof burned and embers reached your own. Meanwhile in Paris, too, there seems to be a kind of muscle memory of the FrançAfrique that successive presidents have claimed “to put an end to.” This week, some of France’s most respected researchers working on Africa—Vincent Foucher, Daouda Gary-Tounkara, Yvan Guichaoua, among others—resigned from the editorial board of the journal l’Afrique Contemporaine after the ministry that funds the journal quashed the publication of a peer-reviewed dossier on Mali. This isn’t the first time the editorial independence of l’Afrique Contemporaine has been put into question. Maybe it is also time for such a journal—a state-driven scientific enterprise—to be killed off. But the whole kerfuffle raises questions—while Bamako might be in 2012, is Paris still living in the FrançAfrique world of 1982? At least the researchers won’t have to publish their research on Minitel. We’ll look forward to hearing what they have to say on other platforms. 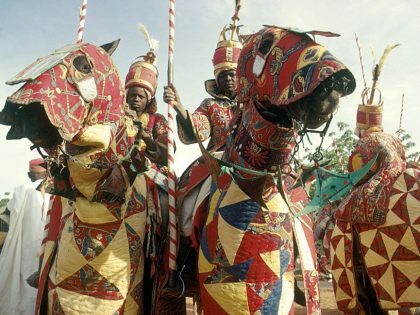 Long before Boko Haram, talk of holy war in what became Nigeria was everywhere.